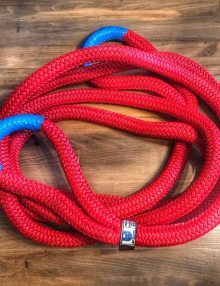 Kinetic Recovery ropes are an essential tool in your recovery arsenal, and Treaty Oak Offroad does them the best. Manufactured and tested at an ISO 9001:2008 certified facility right in the heart of Houston, Texas of U.S. sourced Cortland Double Braided nylon. 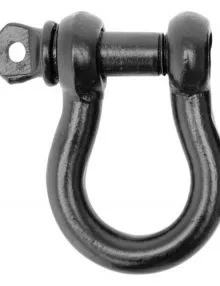 We ensure your rope is built to the highest standard. 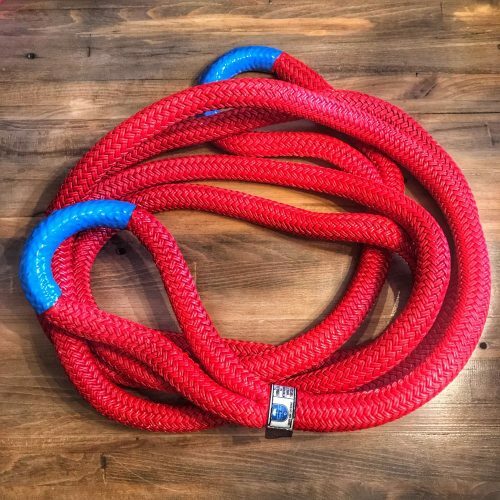 Our kinetic recovery rope stretches up to 30% during use for a seamless and safe recovery. As with all our gear, we tag every rope with weight ratings and serial numbers for the ultimate in trackability.